The Great Lakes Compact, signed into federal law in 2008, is a historic agreement developed to protect the Great Lakes by regulating how its waters are used and managed. According to the agreement, the waters of the Great Lakes must stay within the Great Lakes Basin and must be managed to meet the needs of all citizens who live there. The Compact allows for only a few narrowly defined exceptions to the ban on diverting water outside the Basin. Diversion applications that do not meet the Compact’s strict criteria for exceptions to the ban cannot be approved. Failure to enforce the Great Lakes Compact by allowing unlawful diversions will jeopardize the integrity of this important legislation and the Great Lakes. Great Lakes water must not be sent outside the Basin except in very limited circumstances. Exceptions to the ban on diversions shall be limited to those that meet all criteria in the legislation, including that the water be used primarily for the benefit of residential households. All Great Lakes states will enforce the Compact using a consistent standard to review proposed diversions and other uses of Great Lakes water. 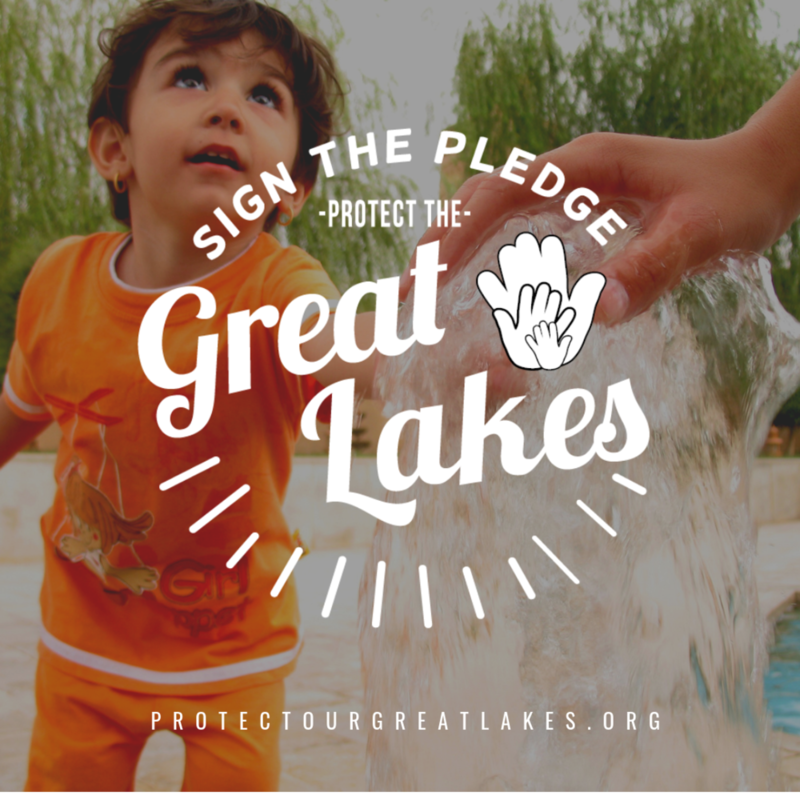 Under the Public Trust Doctrine, state governments in the Great Lakes region have a shared obligation to protect and conserve Great Lakes waters on behalf of all citizens and for future generations. This concept is at the heart of the Great Lakes Compact. When you sign the pledge, you send a message to policy makers and elected officials that you support the Compact and you hold elected officials accountable to their public trust responsibilities.